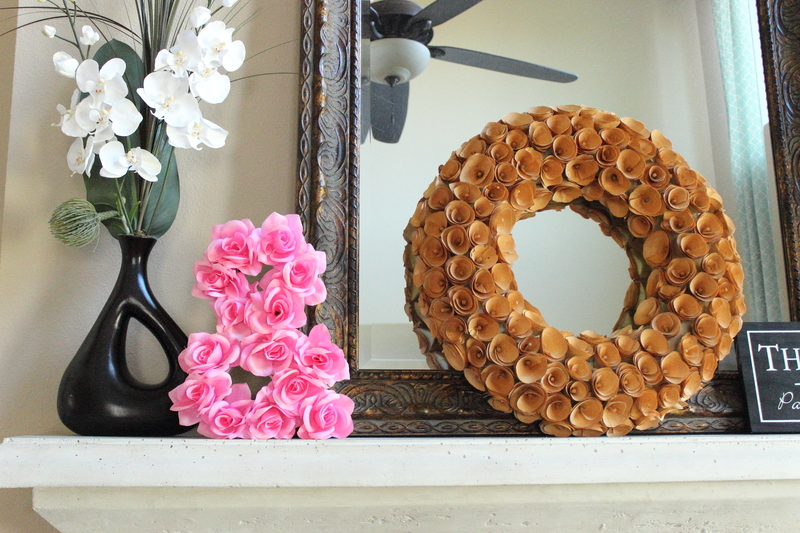 This DIY Floral Ampersand is a simple yet gorgeous project! Its perfect for Spring but can also be used year round to add some color and texture to your decor. I placed mine on my fireplace. I got this project kit from Home Made Luxe and it was the best $29.99 I ever spent. 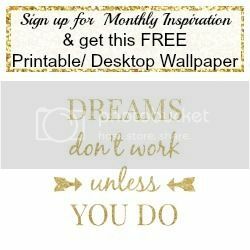 I love Home Made Luxe’s easy DIY project kits, I also love that I have the option to either choose a project I love or get a surprise craft every month with their DIY Home Decor Subscription Box. 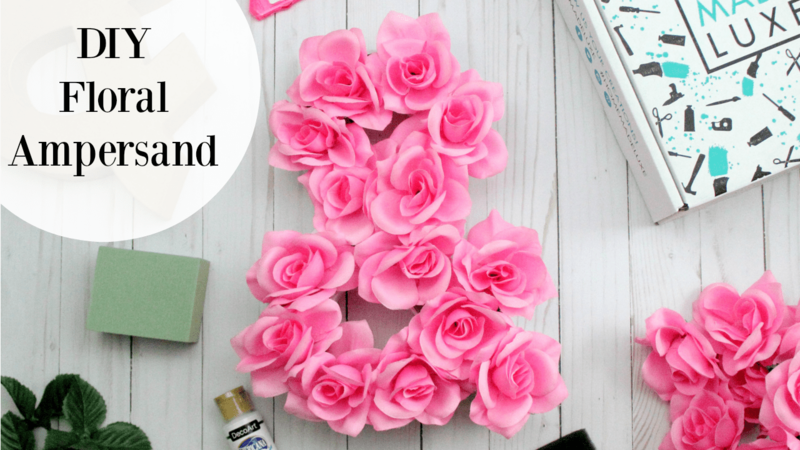 Each project is like pinterest in a box and contains all the materials you need to create this floral ampersand and written and video instructions. Boxes also have freebies, a pin worthy recipe and another DIY project you can try on your own, I love it! 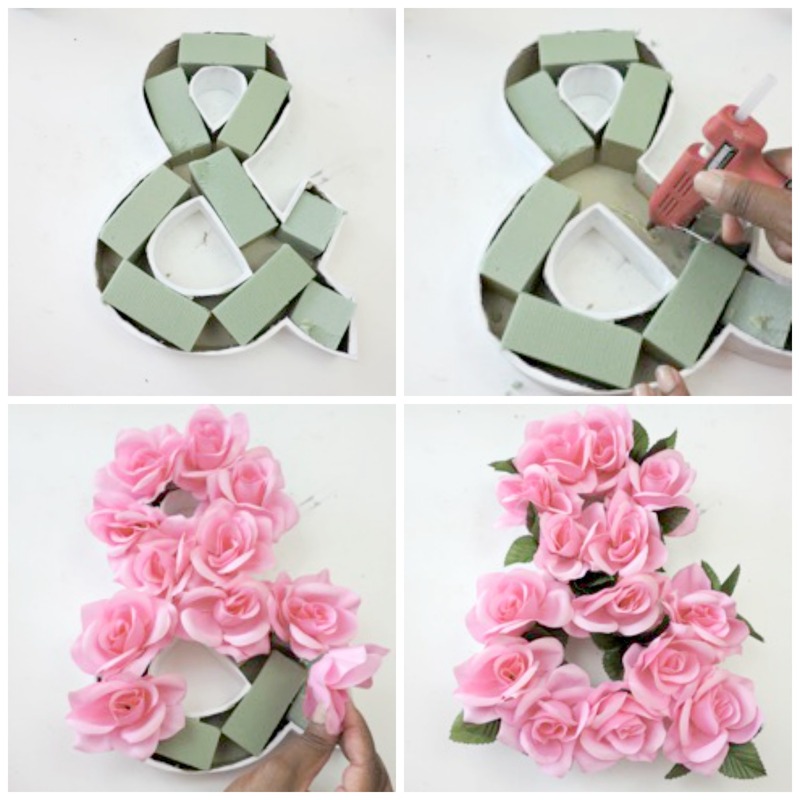 You can grab this DIY Floral Ampersand Project Kit here. Or hit the craft stores and try to get the materials on you own. Let me share how was able to quickly do this project. Because the Home Made Luxe project kit comes with an ampersand that is bigger than what you can buy in a craft store, its also too big to fit into shipping box, so it arrives cut in half. 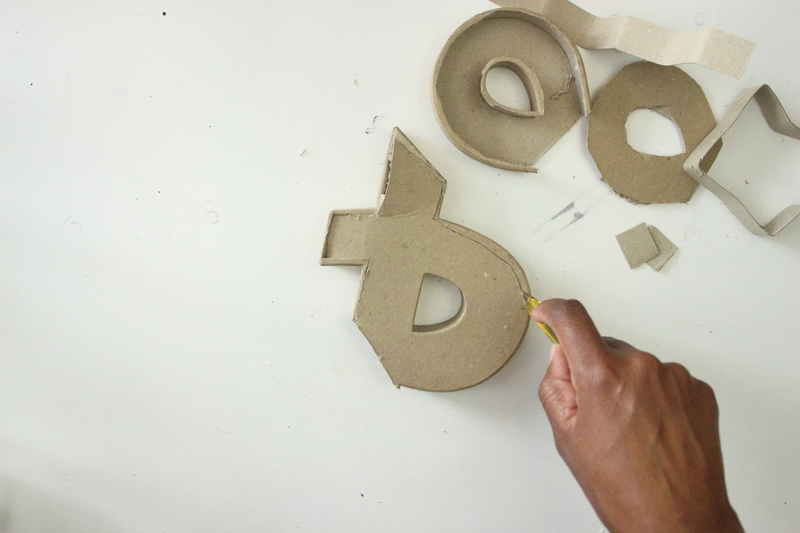 Step one is to use the included box cutter and and cut the top off of the ampersand. Make sure you are cutting the top and not the back. 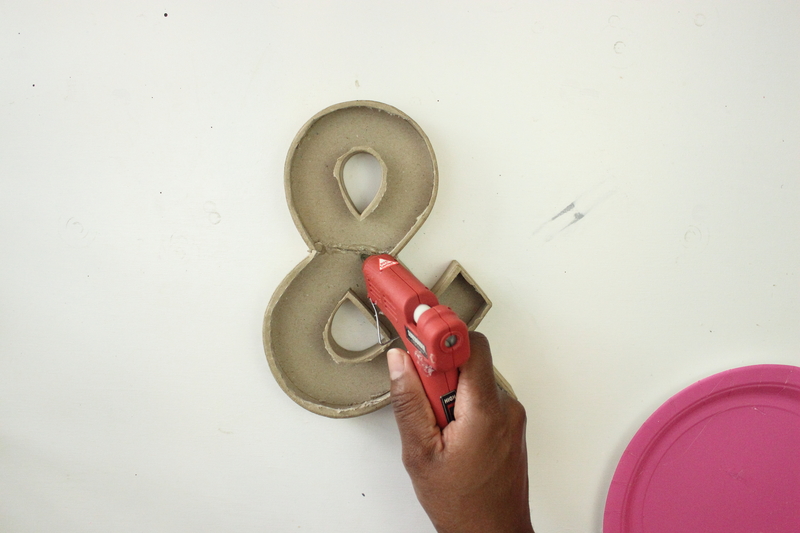 Once the entire top is off, use hot glue to put the ampersand together, put glue on the inside, outside and sides for a secure hold. Next we will paint the ampersand, be sure to get all sides. 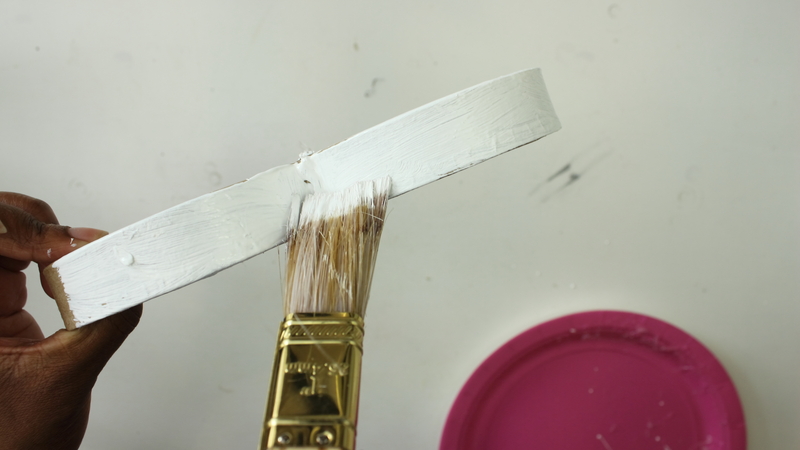 Once your paint is dry, add cut floral foam into strips that will fit into your ampersand. 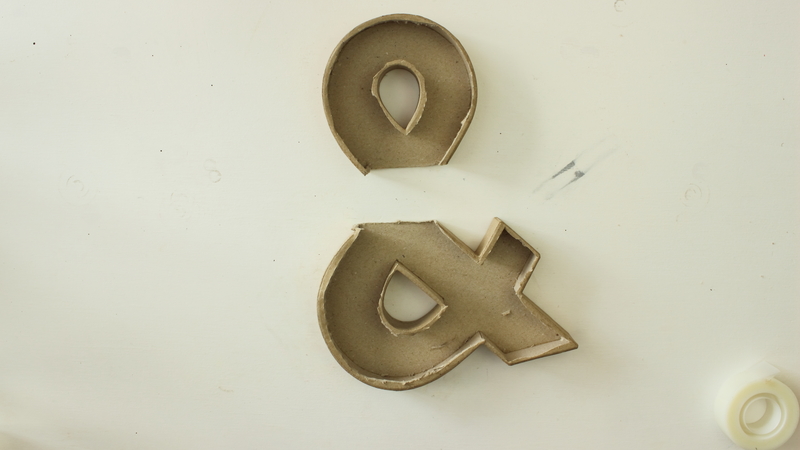 Once you have foam throughout Ampersand, take each piece out one by one and cut them in half height wise, so that the foam will sit lower inside the ampersand. 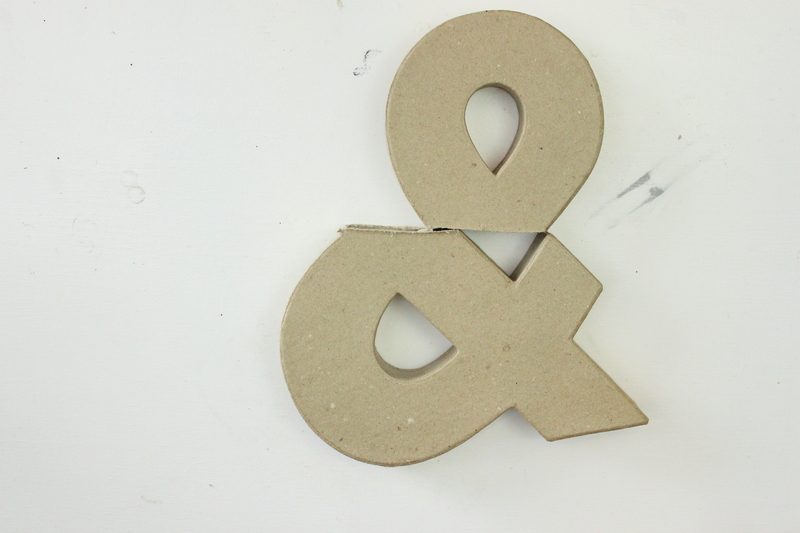 Use hot glue to secure each piece in the ampersand when you replace it. 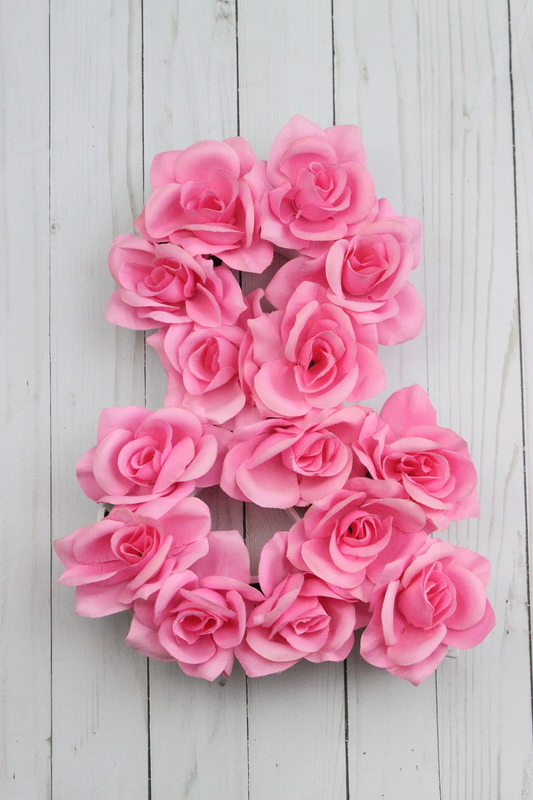 Next simply add your flowers to the floral foam, you can add additional hot glue to secure the flowers to the foam, though this step is not necessary. Add leaves throughout if so desired. 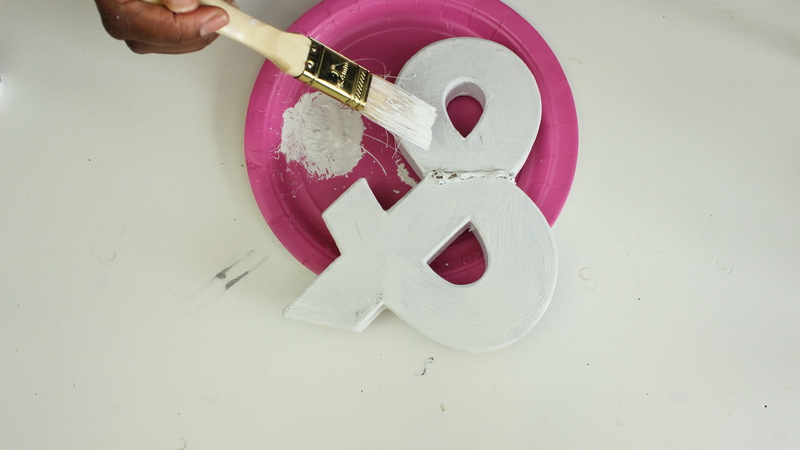 This DIY Ampersand Project Kit can be purchased at Home Made Luxe.